Steve Pozezanac began his career at Huntington University in the fall of 2002 as Director of the Merillat Centre for the Arts. 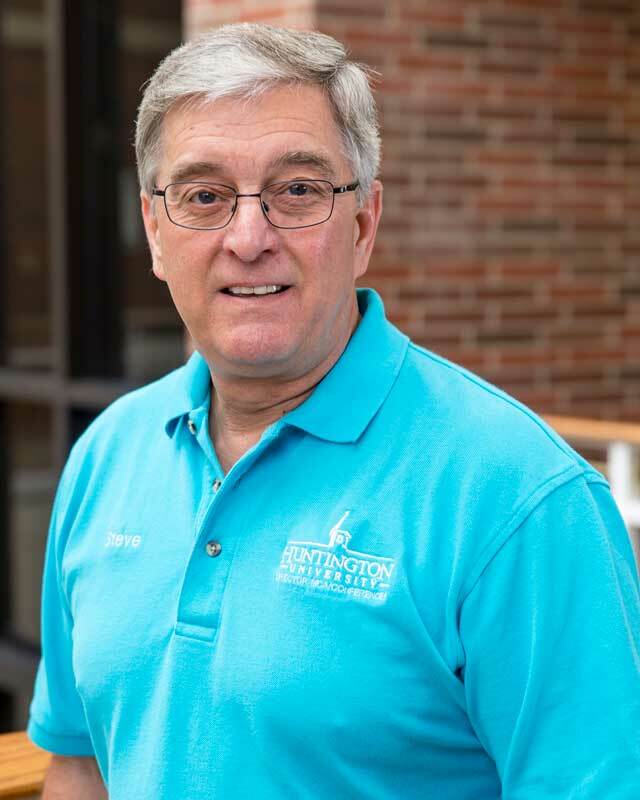 His many responsibilities include booking national talent and touring productions as well as scheduling use of the facility for both the campus and the community. Steve is also Director of Conferences and Events. He is responsible for scheduling the use of campus facilities for meetings, events and summer camps, retreats and conferences. If you are interested in contracting the use of a campus facility, Steve and his experienced staff will be happy to assist you.